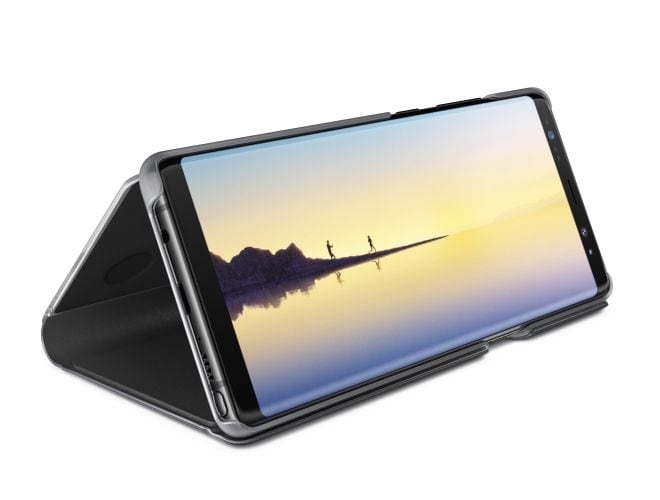 Infinity Display | 6.3 Screen | 18.5:9 aspect ratio |Go big with the Galaxy Note8's 6.3 | Edge-to-edge screen. 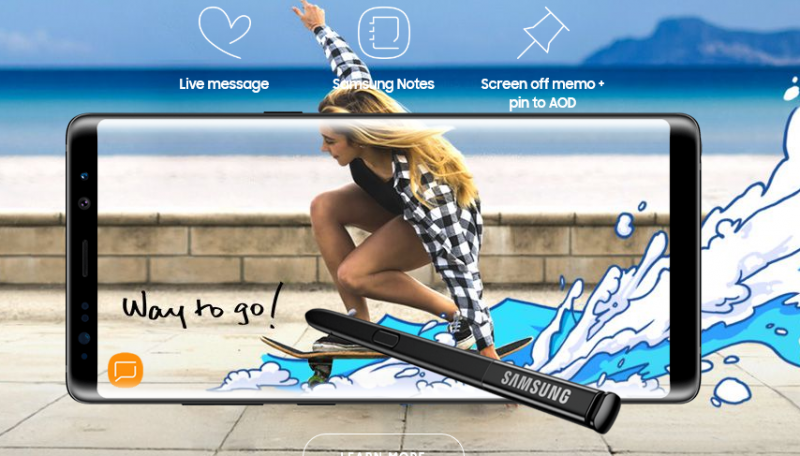 Samsung Note 8 “do bigger things”. With Note 8, you got the whole world in your hands. Everything is possible with this new Samsung Note 8. Are you looking for a smartphone with infinity display with an edge-to-edge screen? Then you found your answer. This phone is one of the most selling smartphones on the market. Things become very easier with Samsung Note 8. You may ask yourself why is it the most selling product on the market? Is because of its durability and the advanced features. The following feature will blow your mind. I always start with the display, because most people always want to know how big the screen is and how smooth it is. 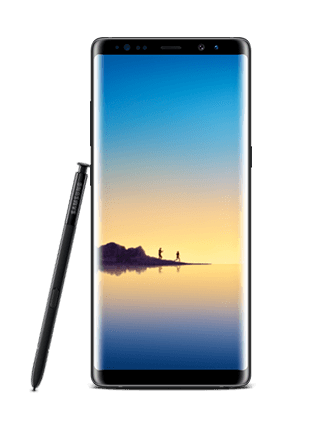 Here you go, the Samsung Note 8 is the largest ever screen on a Note device and it still fits easily in your hand. It has 6.3’’ display with Quad HD+ Super AMOLED (2960 x 1440) 521ppi. The Note 8 has a blossom colorful display which makes it crystal clear when you watch a video or play a video game, and also when you used it for virtual games. If you like playing games on your phone, then this is the right phone for you. The phone has a dimension of 162.5 x 74.8 x 8.6mm. The phone has beautiful curves and seamless body which makes it more comfortable grip and more room for you to write freely and enjoy your movies. With the big screen, you can have a multi-window display. This multi-window is good for people who want to do two things at the same time on their phone. All you have to do is to turn on Multi Window mode to have two apps open at the same time. This is what Samsung Note 8 got for you “The big screen for bigger things”.